The state agency with regulatory authority over railroads operating in Ohio. The Commission works in partnership with the Federal Railroad Administration to ensure that rail operations and infrastructure are safe and in compliance with federal and state regulations. In addition to central office planners and other support staff, the PUCO employs federally certified railroad inspectors throughout Ohio. These inspectors respond to inquiries and complaints and conduct specialized inspections of railroad tracks and equipment, rail operations, hazardous material transportation, and grade crossing signal circuitry. The inspectors also monitor railroad rights-of-way and grade crossings for surface conditions, view obstruction, fencing and drainage concerns, conditions on railroad equipment and at rail yards and other facilities, and related safety concerns of both the PUCO and railroad employees. PUCO inspectors investigate all grade crossing and railroad employee fatalities and monitor company inspections of rail bridges throughout the state. Call the Ohio Rail Hotline at (866) 814-RAIL or log on to www.puco.ohio.gov for answers to all of your railroad crossing needs. Obtain information about a specific railroad crossing. Request information about funding for railroad crossing safety devices and other crossing improvements. 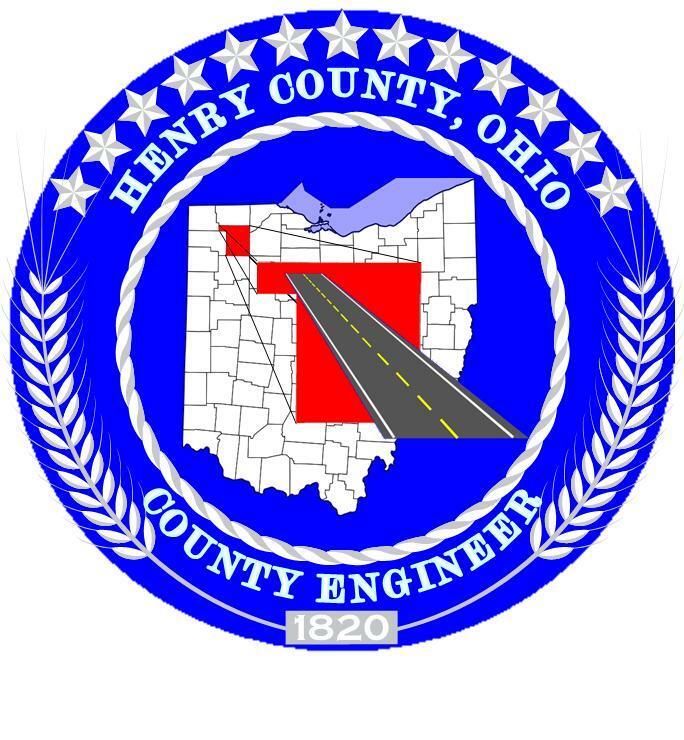 Ask questions about railroad operation in Ohio. Obtain information about railroad development opportunities.